Janine moved to New York in 2016 from Massachusetts to pursue her dream of being an NYC hairstylist. Beginning her career in 2011, Janine has had extensive training through L’Oreal Professional, Kerastase, and Redken. She is constantly finding inspiration through New York street style and architecture. 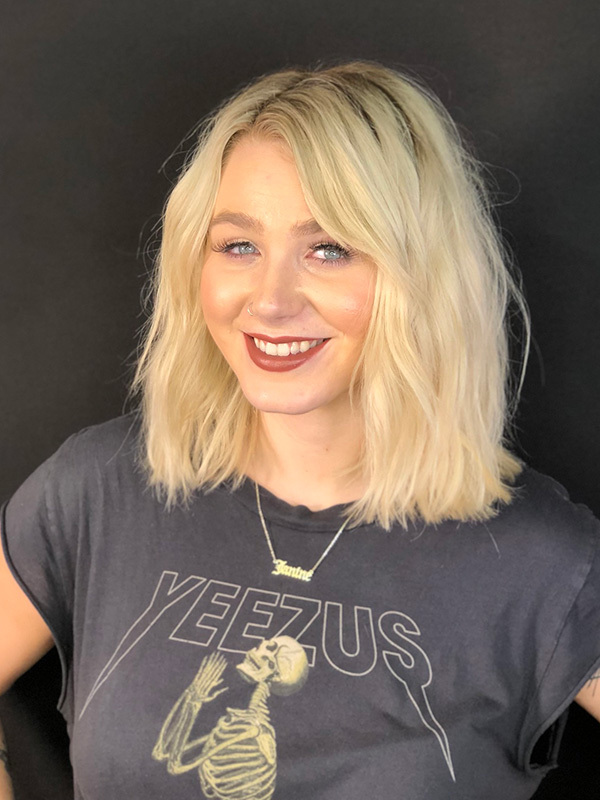 She loves creating personalized cuts and colors for her clients that make them feel their best while putting her unique touch on everyone who sits in her chair.